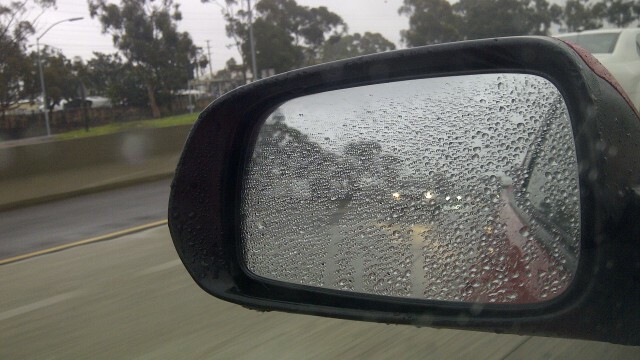 Rain and thunderstorms were likely to return to San Diego County next week, the National Weather Service said Saturday. 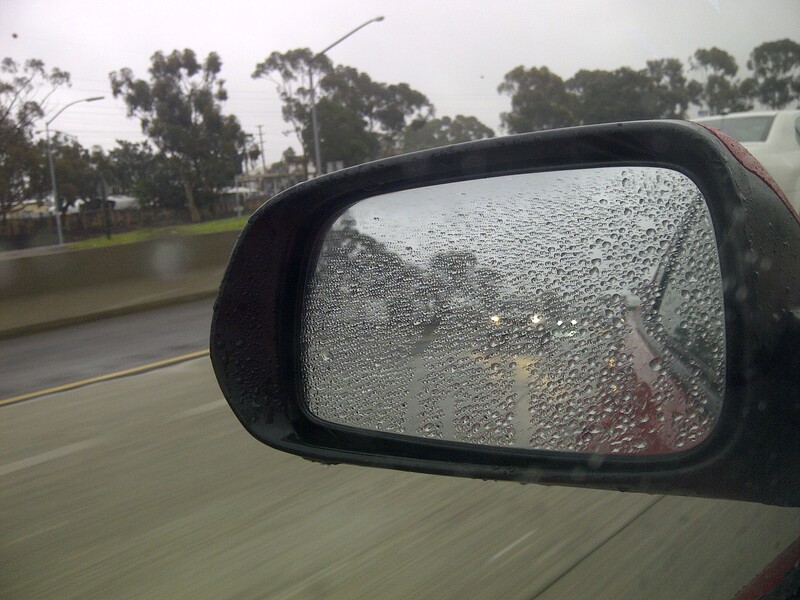 High pressure built up in the Four Corners region of the U.S. was predicted to bring a humid monsoonal flow to Southern California on Wednesday. The flow from the southeast was expected to last til the weekend. The NWS said the mountains and deserts had a higher chance of the bad weather, mostly in the evenings. The beaches weren’t left in the clear by the NWS, but the chances are much lower.